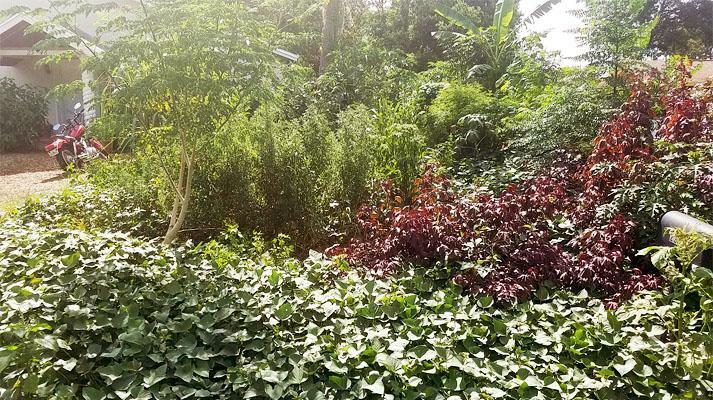 PBP applied for a grant to install a centralized solar-powered energy bank to power pumps for their biodiversity pond, aquaponics, outdoor shower, and rainwater harvesting system. 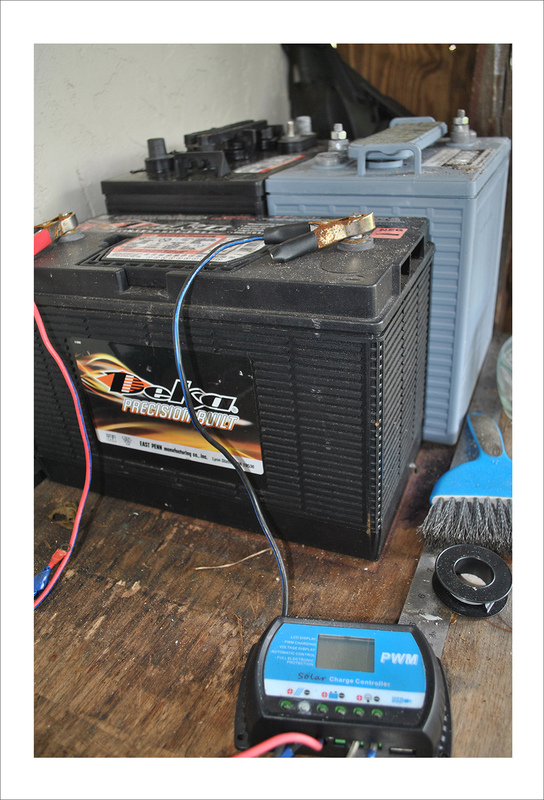 Funds were needed for solar panels, wiring, batteries, and building materials. 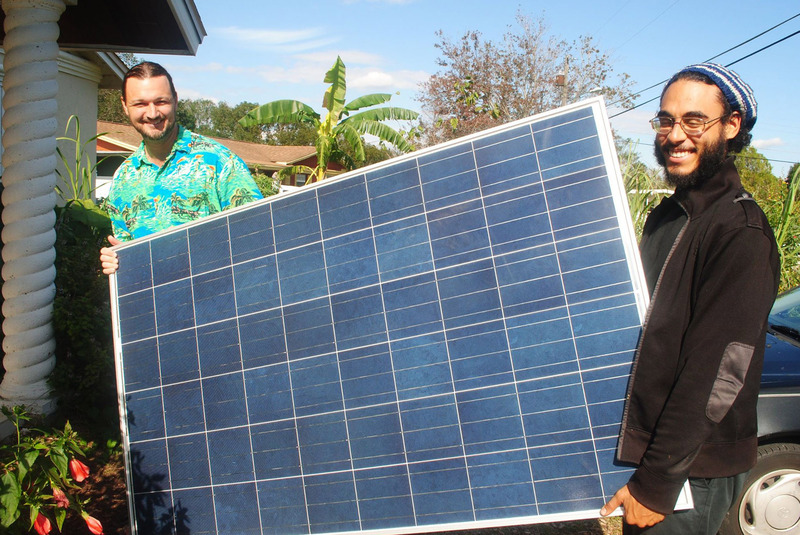 The objective of the project is to demonstrate a working model of solar technology and energy harvesting for community, an important pillar of sustainability. 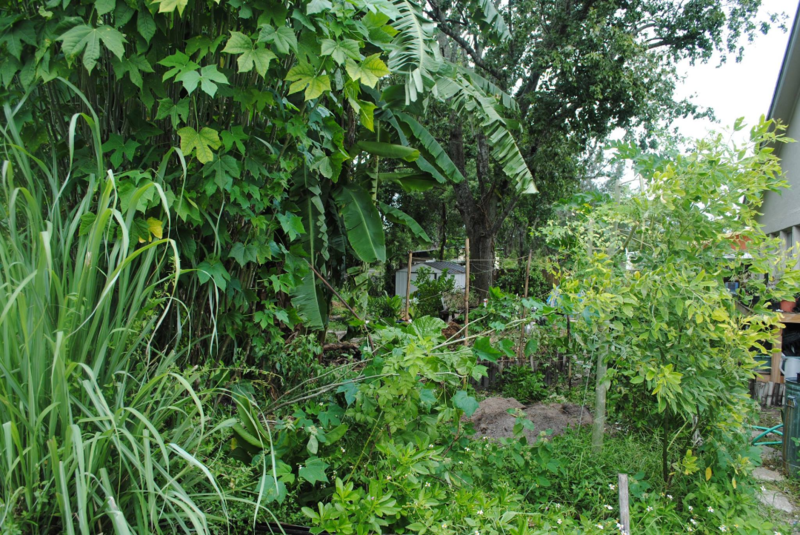 PBP’s humble beginnings started as a student living cooperative 4 years ago. 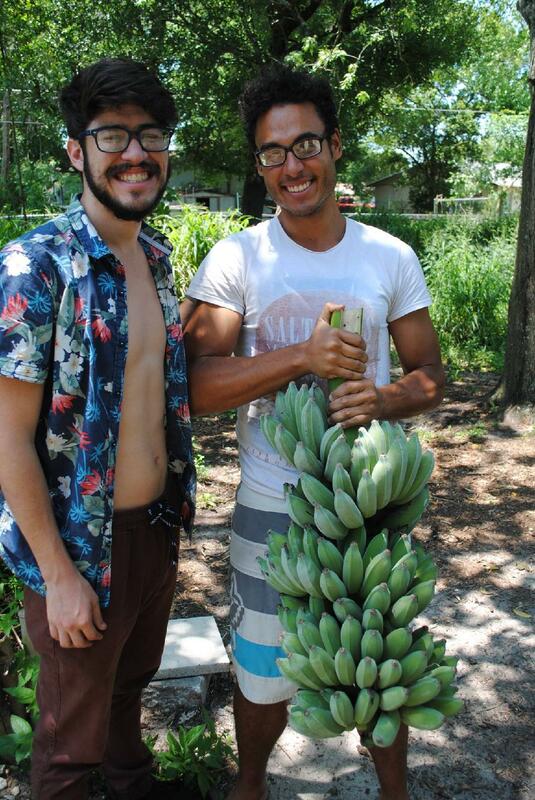 They planted their first tiny banana trees (yes, with biochar! ), put sweet potato slips in recycled pallet board boxes, and shoveled more manure than we can care to disclose to family and friends. Fast forward to 2017, they are a strong 6 member group of passionate, driven individuals. 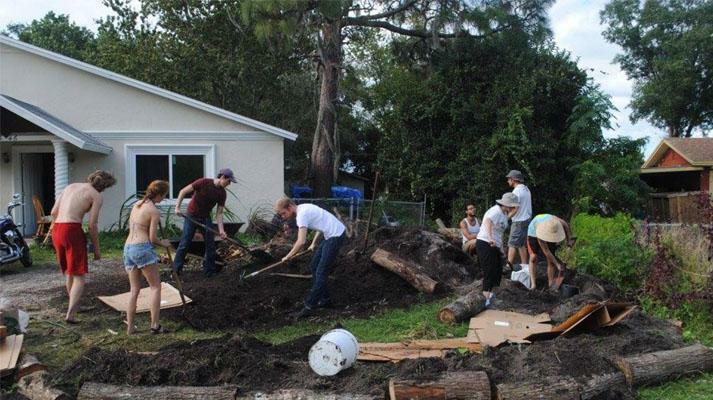 They helped organize the nonprofit Orlando Permaculture, an education and community empowerment group. In the last four years, they have held classes and themed parties (ferment parties!) to raise awareness and funds for their vision. 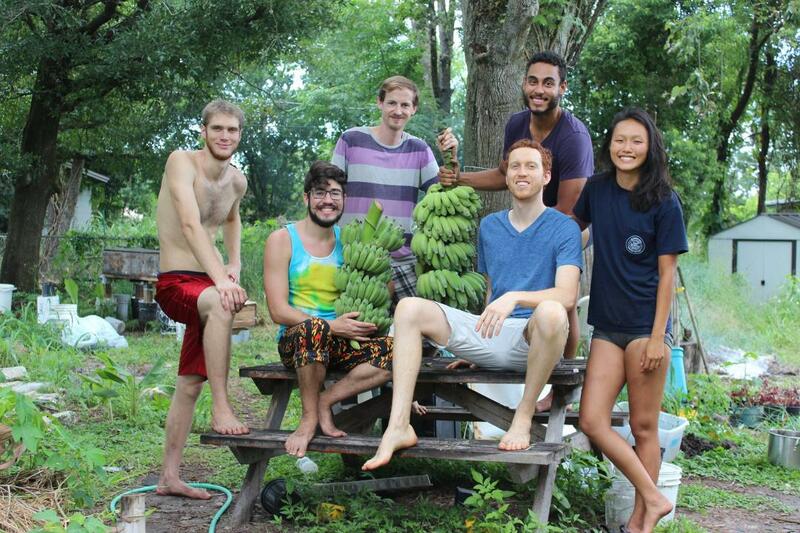 They have invited many people into their home and shared many meals. PBP is at a pivotal point in their story where they fondly see progress- and even more wild and exciting dreams to move forward.